Medicom has an 1990’s Jim Lee style X-Men Cyclops MAFEX Figure on display at Winter Wonder Fest 2019. He joins previously revealed/released figures like Wolverine and Psylocke in a growing classic X-Men line from Medicom! Photo from @cmdr_hellstorm. More details and images when they become available. 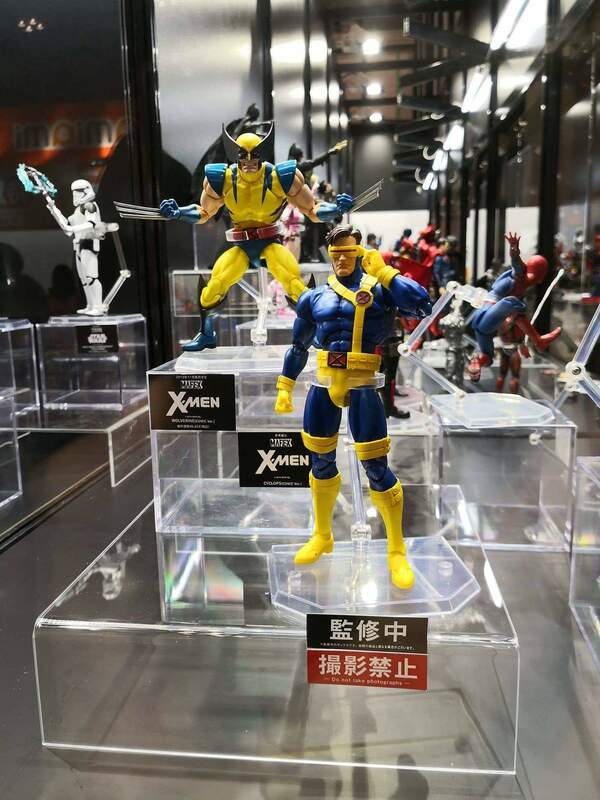 The post Winter Wonder Fest 2019 – Jim Lee Style X-men Cyclops MAFEX appeared first on The Toyark - News.